Breast Cancer Awareness Month is now here! October is dedicated to raising awareness and money to this campaign and encourage donations. Breast Cancer is the most common cancer in the UK with 1 in 8 women being diagnosed with breast cancer each year ? that?s more than 130 a day and one person every 10 minutes. In the UK in 2011, around 49,900 women were diagnosed with breast cancer. Successful campaigns don?t have to just come from big international organisations. Easyshed have stepped up to the plate to raise funds and awareness for Breast Cancer Awareness Month. To help boost the campaign, Easyshed are firstly donating £200 to this amazing charity but? that?s not all! 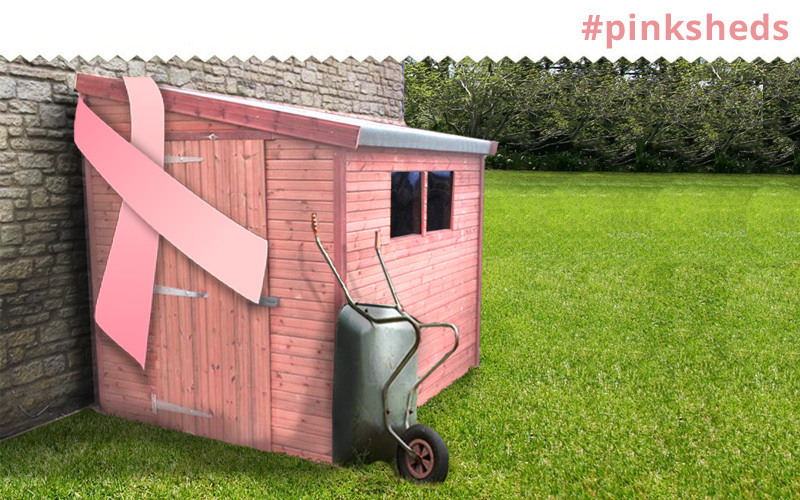 We are also running an online Facebook campaign that will feature a picture of a pink shed we have put together on Photoshop ? we hope to get this picture shared 10,000 times with the help of you lovely lot out there in social media land! If this happens, we will not only be raising awareness but we will create our very own pink shed range available for the public to buy on our website. 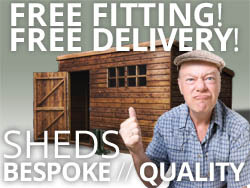 Who said sheds are just for men? !